Captcha becomes even more convenient than ever! We’ve added several changes to the plugin this month to optimize its work and make it more user-friendly. New settings for captcha fields, updated interface, image packs and more! 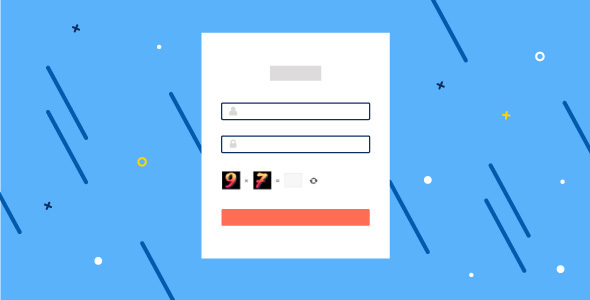 Configuring captcha fields individually depending on forms will help you to fine-tune security levels and protect your website from spam. You can enable/disable time limit for captcha submission, set different time for different forms, use different image packs, hide captcha block from registered users, etc. With new options you can hide captcha for registered users, and increase the time limit for filling captcha. Your visitors will spend less time to submit a comment. Moreover, you can set different styles for captcha field to make it look perfectly with your form. The new interface is created to make plugin management as easy as possible. All general settings are located on one tab now. In this tab, you can set global captcha settings for all forms. Now you can also configure captcha for individual forms using appropriate tabs. Now you can enable pre-build or install additional image packages for captcha to enhance security protection and achieve a unique appearance of your forms. Get premium Hand-drawn Digits addon which includes multiple colorful packages. Check the result. Voilà! Captcha looks perfectly! You can select multiple packages for one form, and they will change in random order. Leave no chances for spammers and bots.